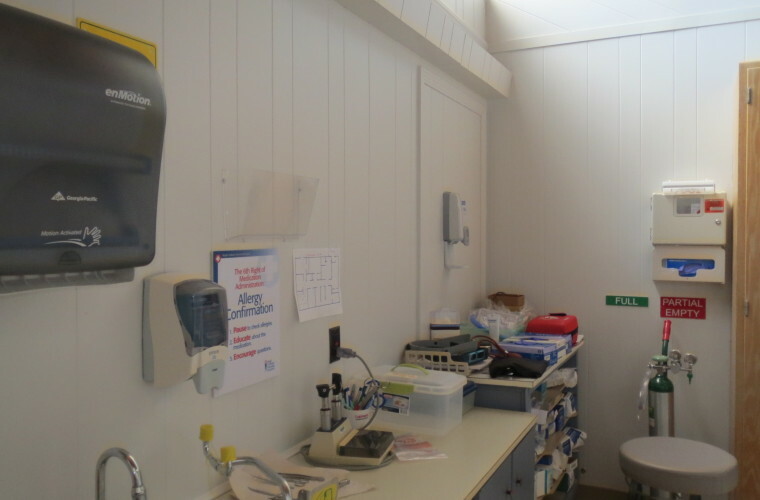 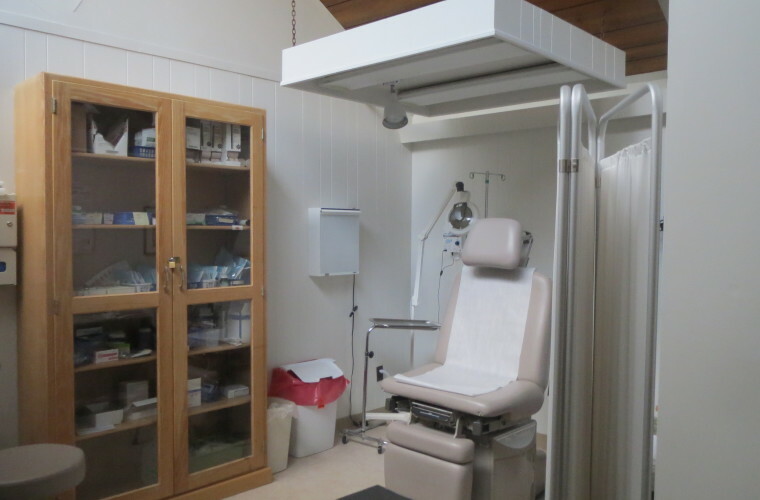 REDUCED | Excellent opportunity for a turnkey medical office. 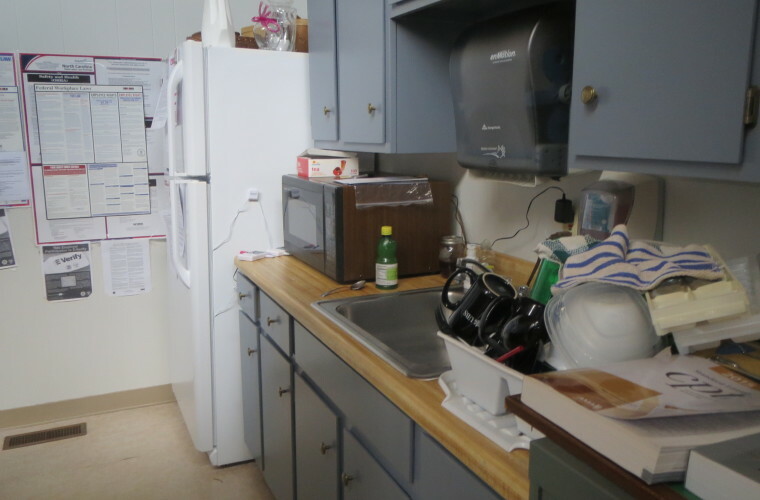 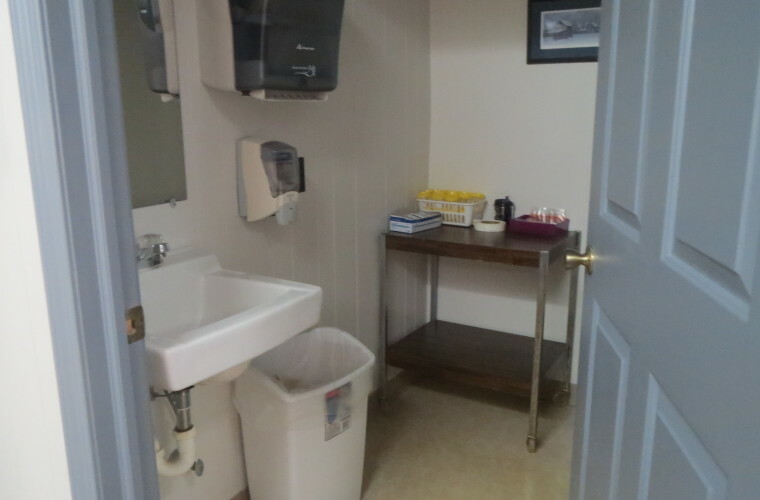 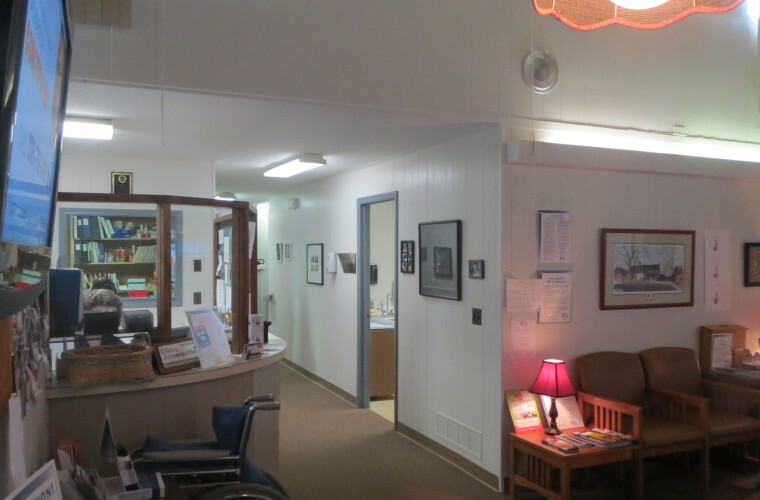 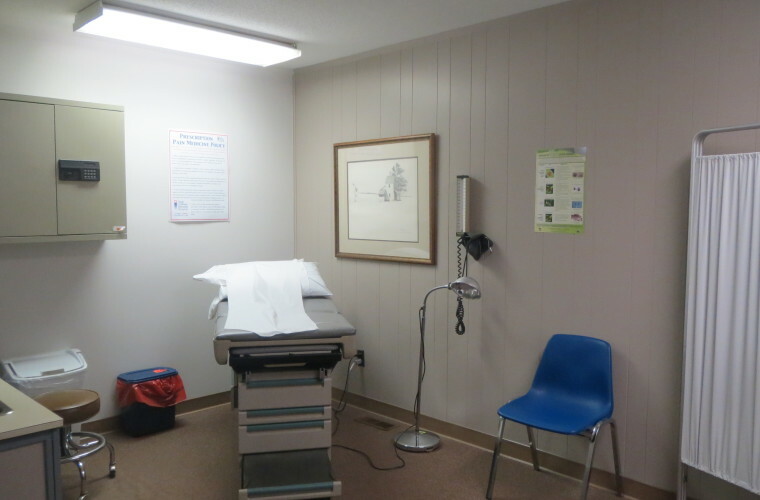 Measuring 1,980 square feet, this building features three exam rooms, three offices, procedure room, kitchen/break room, separate public, employee and doctor restrooms. 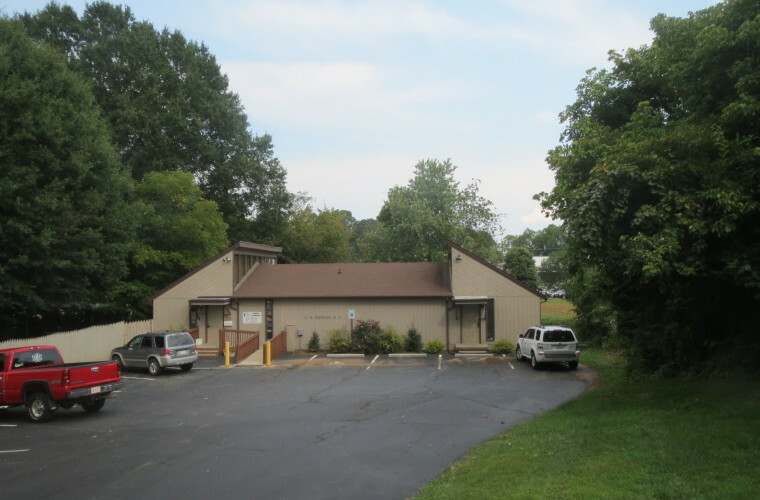 The lot features a large parking lot with ample parking spaces. 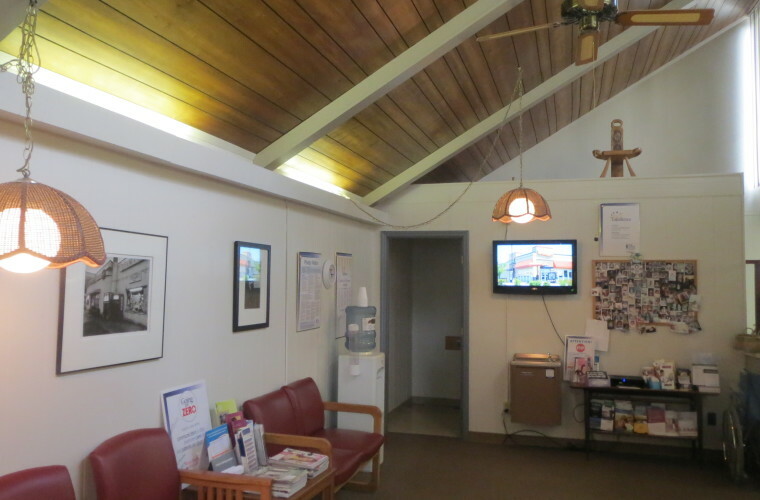 Other potential uses include conversion to a duplex or other professional office space. 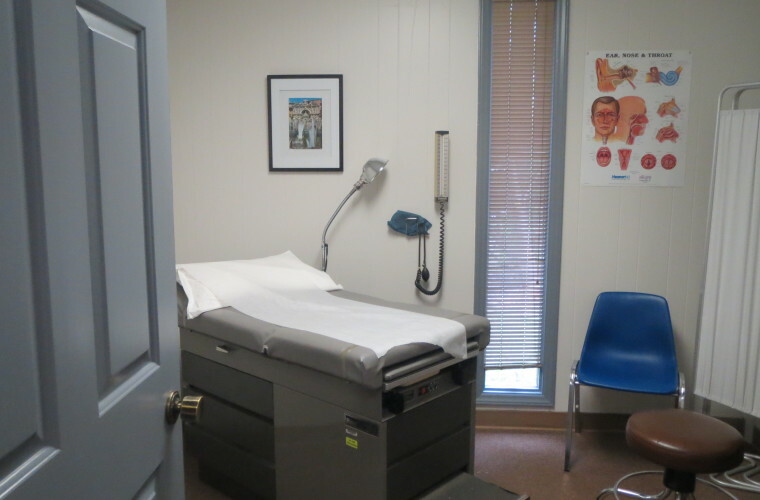 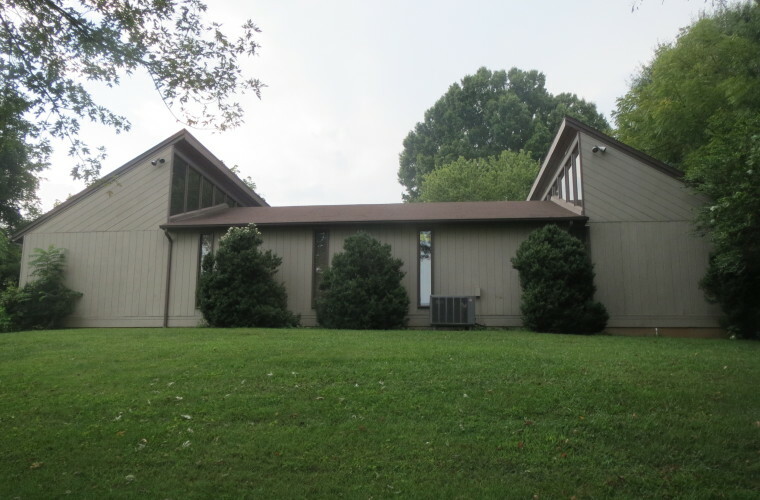 Located in Jonesville on Swaim Street this office is just behind the prior Jonesville Library and Town Hall off West Main Street.